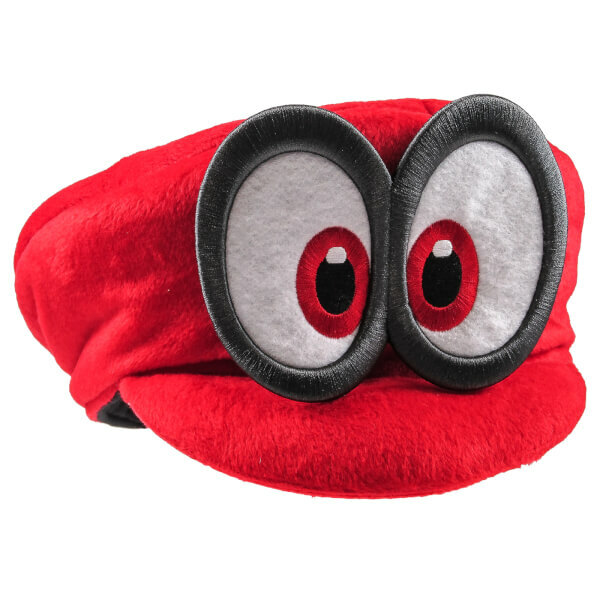 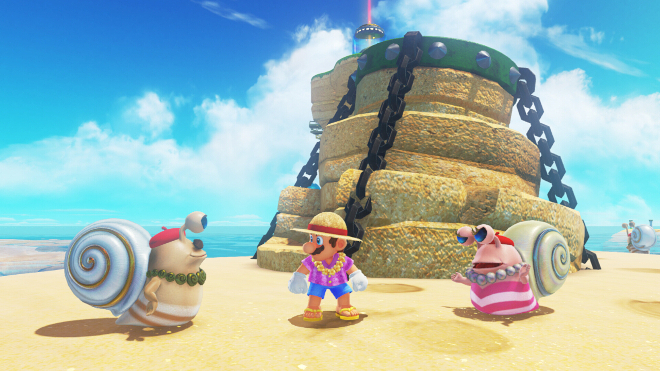 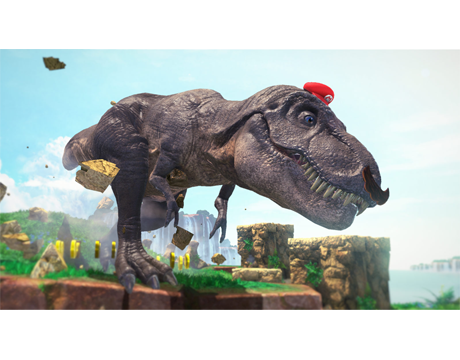 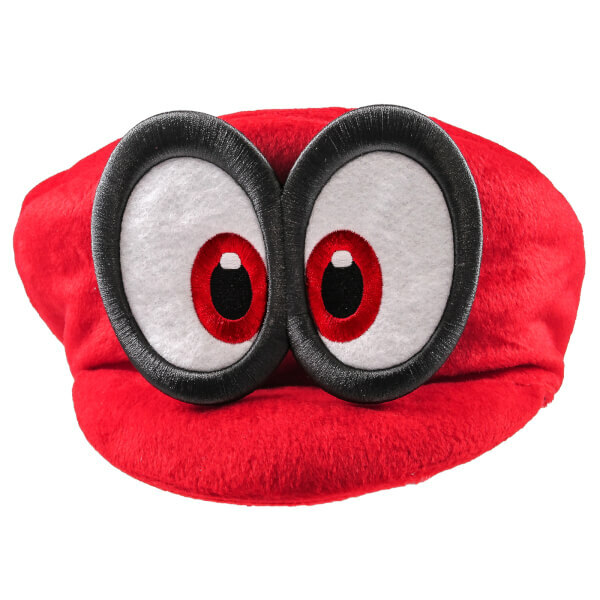 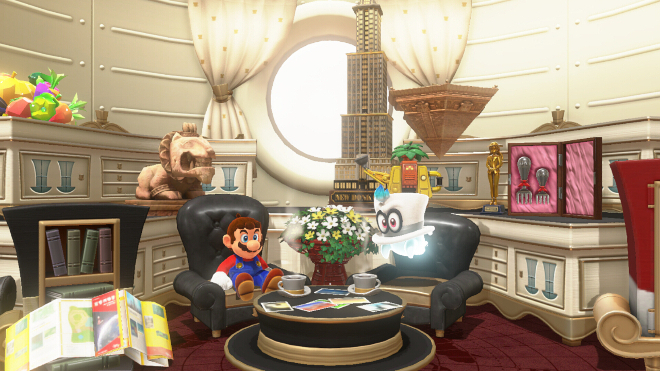 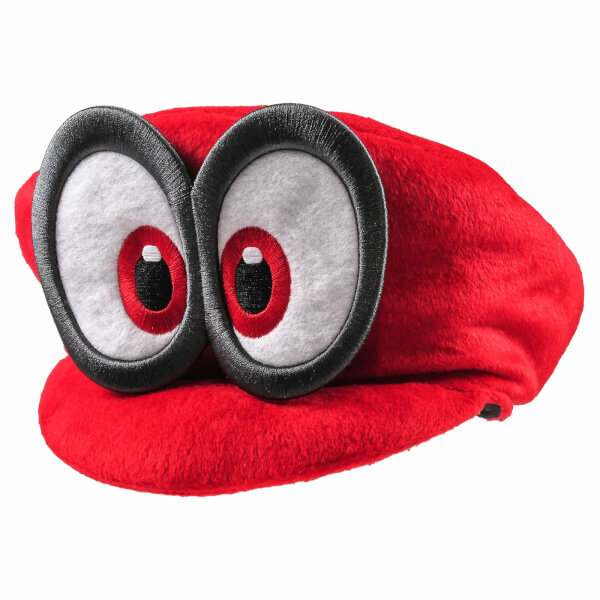 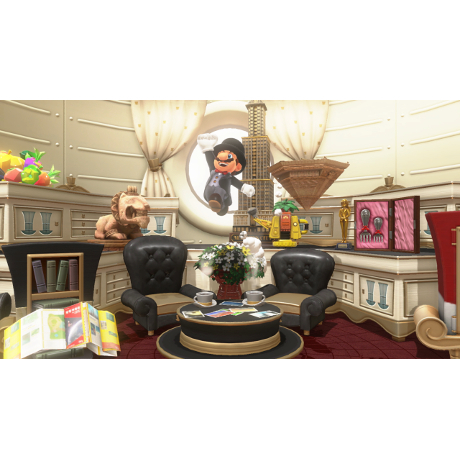 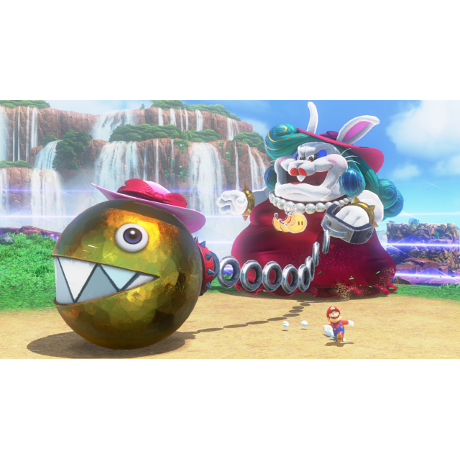 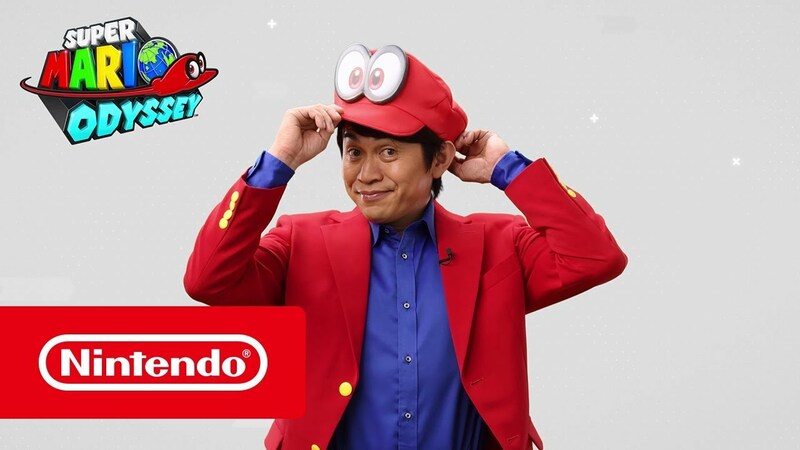 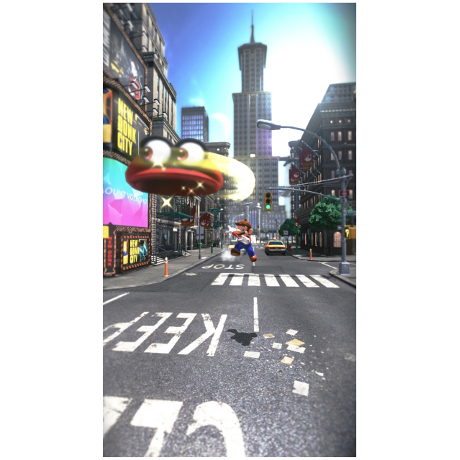 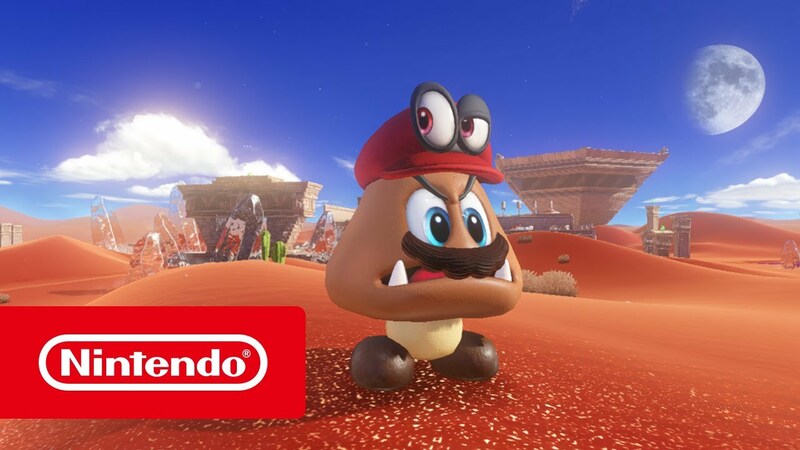 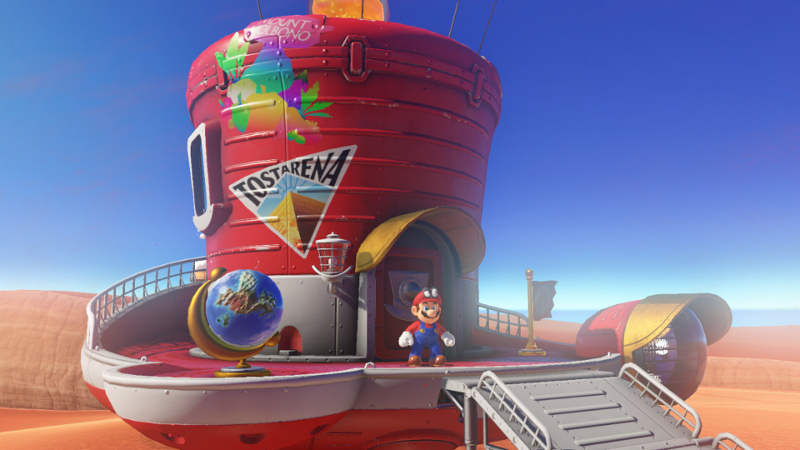 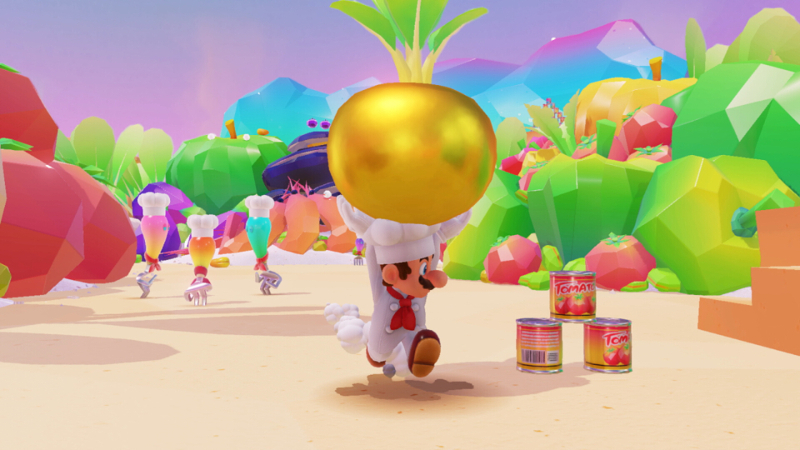 The game bundle includes Super Mario Odyssey and a plush Cappy Hat which features a prominent set of eyes. 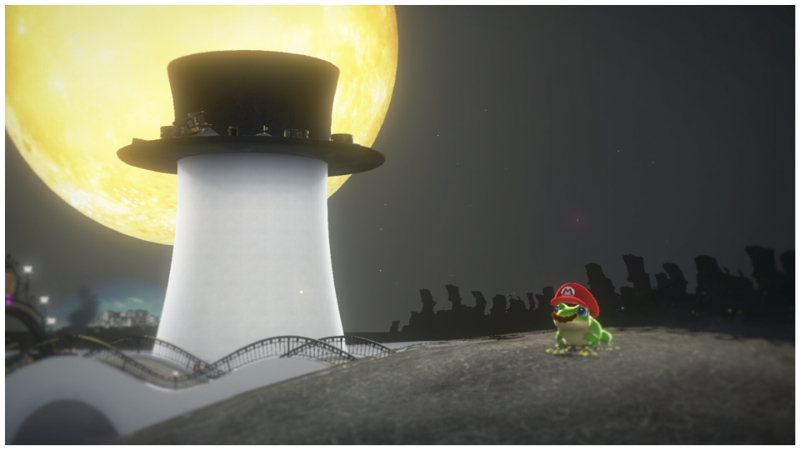 Super Mario Odyssey comes to Nintendo Switch on October 27th! 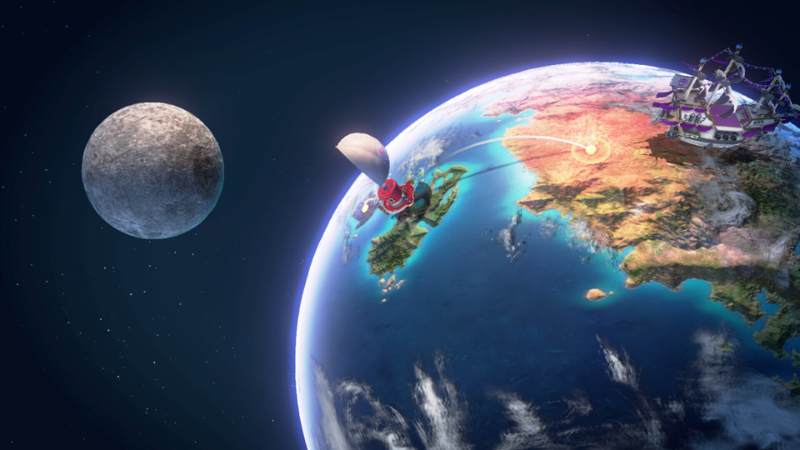 The Replay Value / Length I have not used, nowhere to tick for I have not used so ticked the middle. 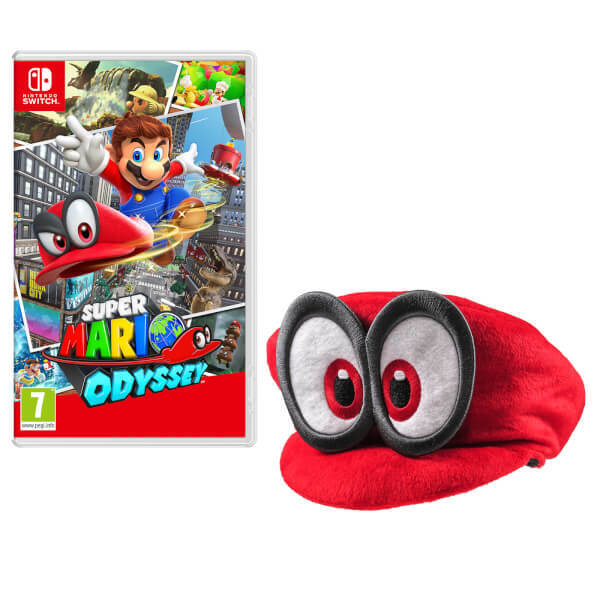 I'm heading on to 60 years old now, I was looking for a Super Mario Game as they were when I played alot in my younger days but with a modern twist. 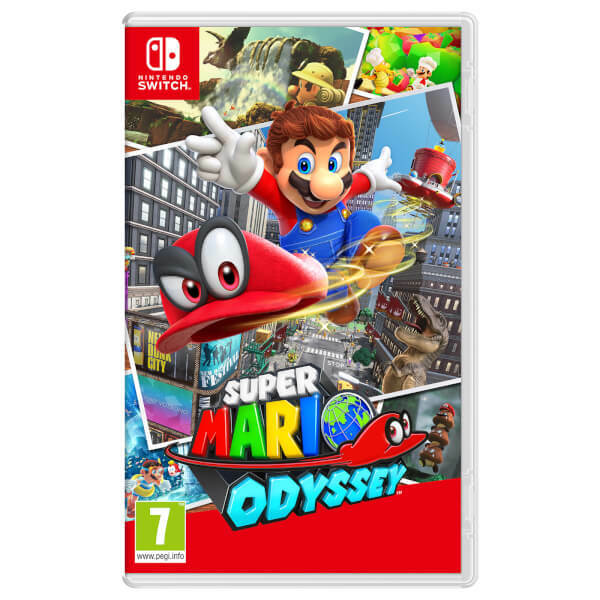 due to the fun I'm having with Super Mario Odyssey I do think I will end up treating myself to some of the other Super Mario Games that are available. 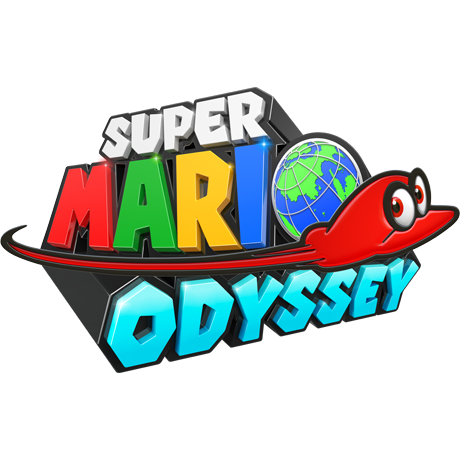 I honestly think it's the best Mario game. 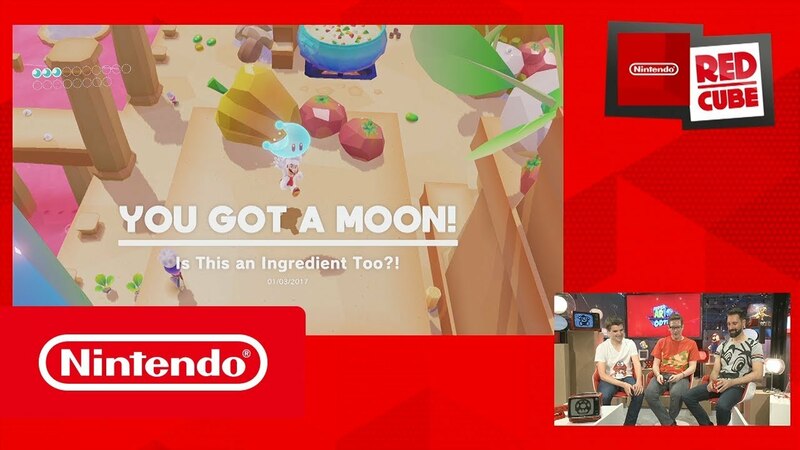 Does something new without changing the formula and does it well. 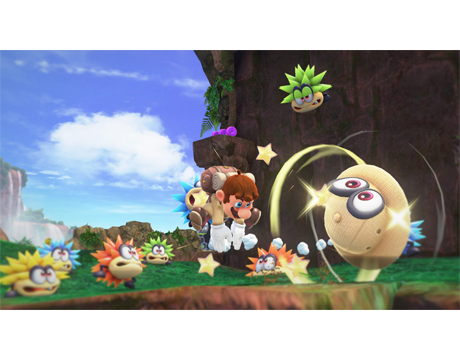 Accessible to a large skill level, entertaining and a large amount of content for completionists. 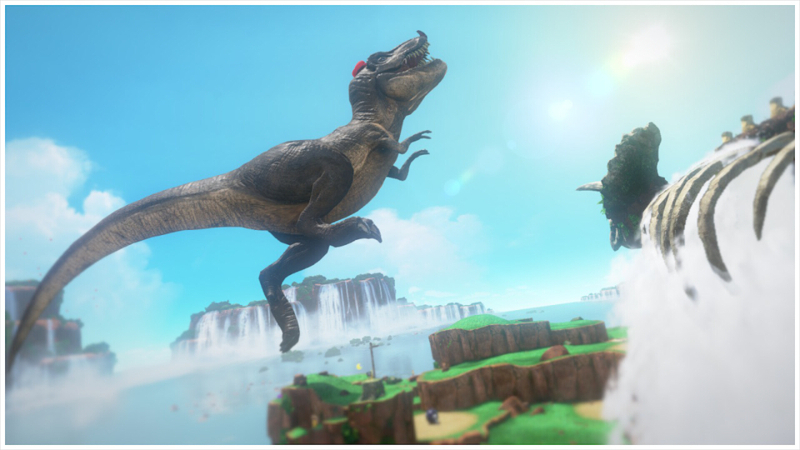 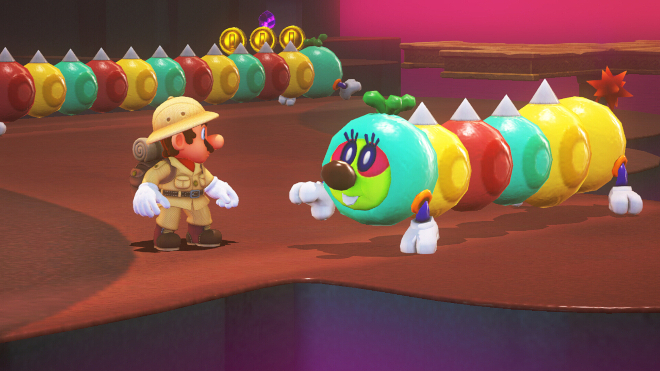 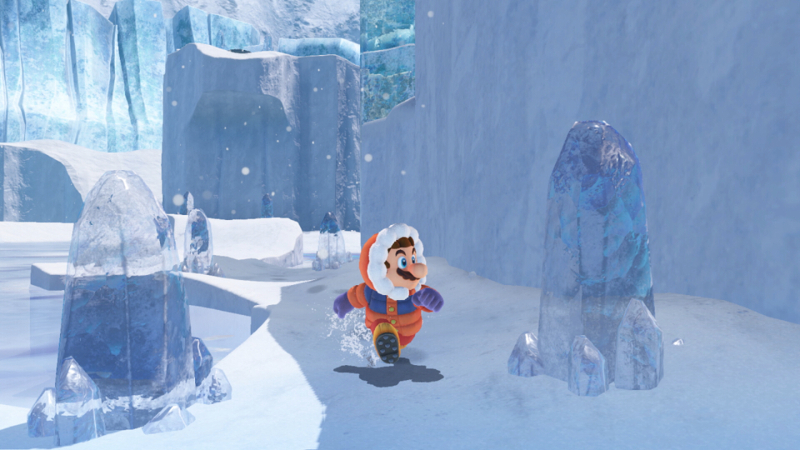 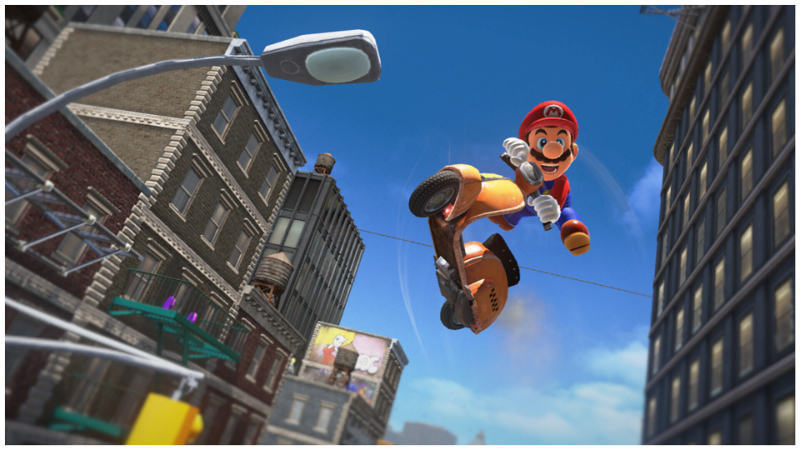 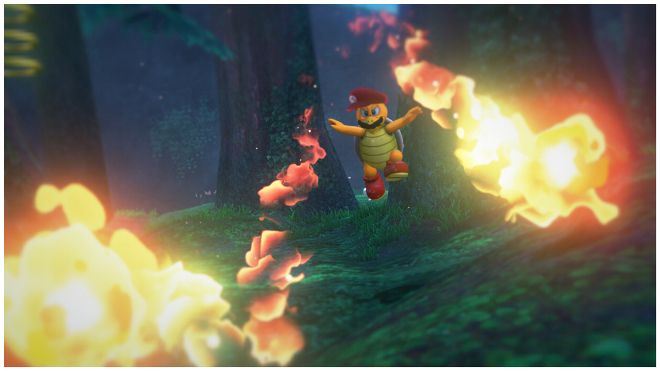 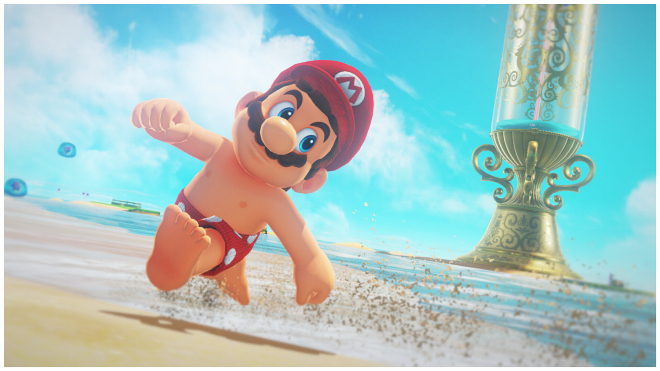 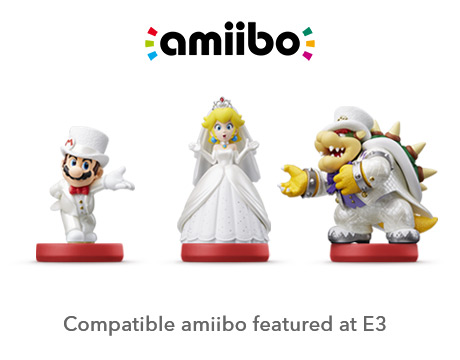 Best 3D Mario in years.